A film about an underdog rapper would be adrift without a set of tremendous songs to give it real cred. 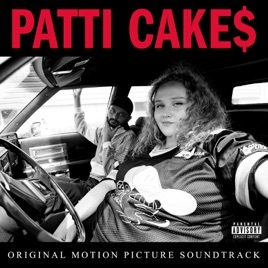 Fortunately, the hard-hitting tracks of Patti Cake$ prove that its eponymous rapper is a force to be reckoned with, especially with a theme song as nimble and authoritative as “Patti $ea$on.” Of the many great rhymes here, “Hunger Gamez” is a slow-rolling, Auto-Tune-drenched winner that confirms Patti’s stature. After watching this movie, I had to quickly have this soundtrack! It's really amazing and original. Love this movie and these songs - had to buy soundtrack ASAP!